We love the passion, craftsmanship and heritage put into everything Italians do, and now they are the creative drivers behind InSinkErator’s premium range of tapware Multitap, or as the Italian’s like to say “Multi Rubinetto”. The reasons we fall in love with Italian products is their Passion and Purpose and Multitap™ is a testament to this commitment. The Insinkerator’s 3N1 Multitap Italian heritage dates back to 1965 with the Guglielmi family craftsmanship, design and manufacturing skill. 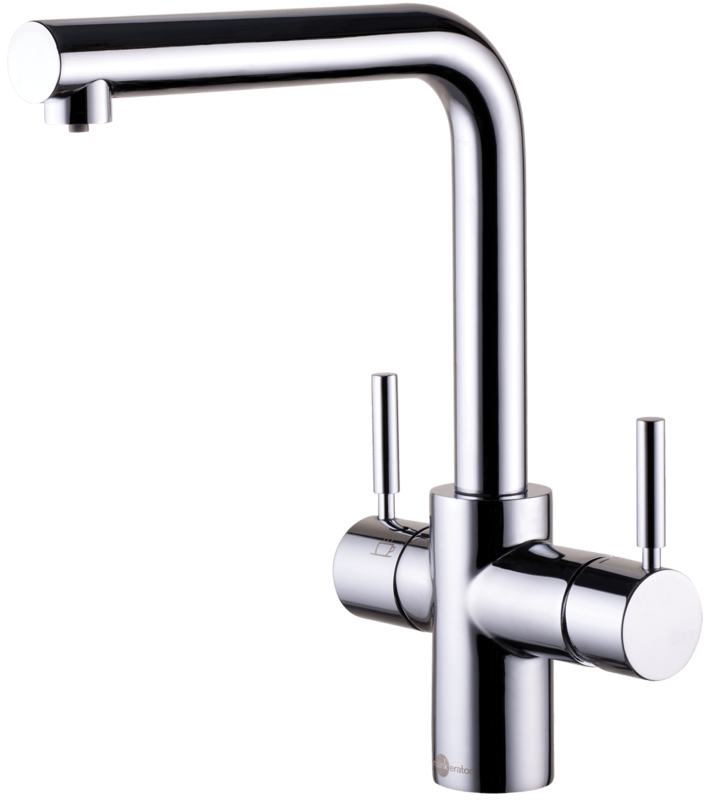 Today we are proud to bring these beautifully made, high-end Italian taps into Australia.